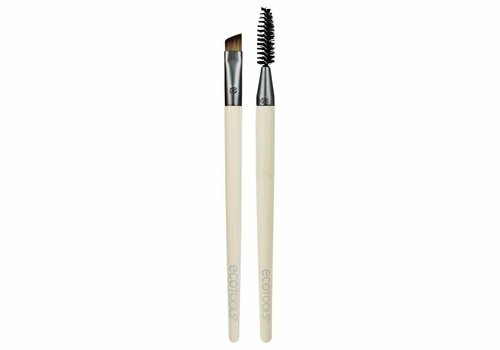 Buy Eyebrow brushes online at Boozyshop. The make up webshop that makes online cosmetics shopping fun! 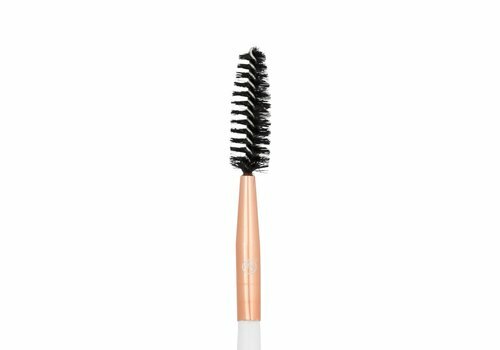 If you want to get your eyebrows in the perfect shape, you definitely need a good brush. 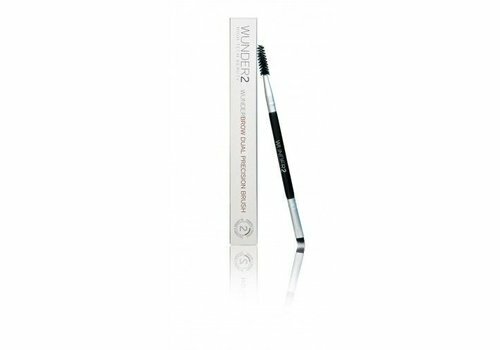 An eyebrow brush will help you to get exactly the look that you want. Is this the kind of brush you are looking for? 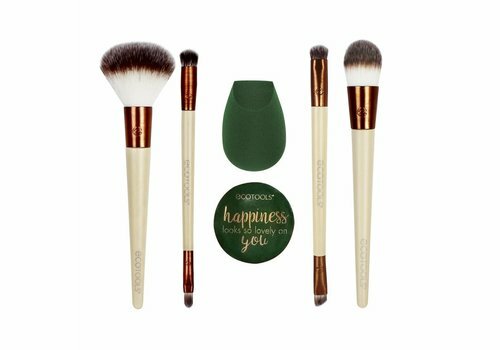 Then we would like to invite you to discover the eyebrow brushes assortment at Boozyshop! If you have a look at our range you will notice that all Boozy Cosmetics eyebrow brushes are handmade. 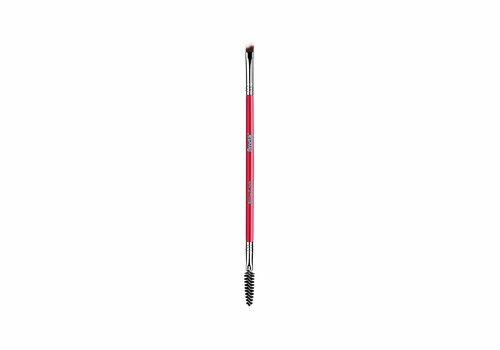 So you can be sure that these brushes are made very precisely so you'll always be using an excellent and very qualitative tool to make your eyebrows and eyelashes beautiful. Not only are they made of high quality materials, the hairs are silky smooth as well. All these advantages ensure that buying an eyebrow brush from Boozyshop is never waste of money! If you are looking for a certain eyebrow brush it is always interesting to know that there are not only individual brushes, but it is also possible to choose complete sets. You can find different eyebrow brushes in a set that have their own unique characteristics. 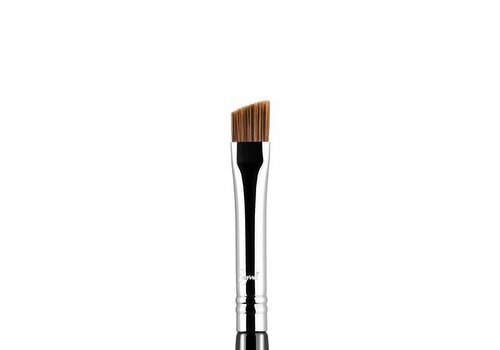 You'll have an eyebrow brush to model, define and fill for example. In other words, are you looking for different types to buy at once for a very interesting price tag? Then choosing an eyebrow brush set is a great idea! When you want to buy one or more new eyebrow brushes, of course want to be sure of good quality. It would be a waste of money buying an eyebrow brush you can throw away after a few times because of bad quality. Because not only the quality is important, but the price as well, at Boozyshop, we guarantee our customers the best possible price-quality ratio. 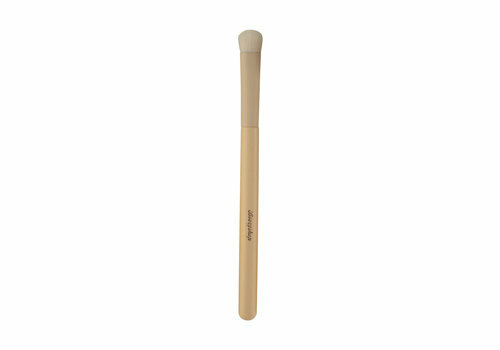 This ensures that you can always choose a good brush at a very affordable cost. Boozyshop is the place to be! Order your eyebrow brush today! 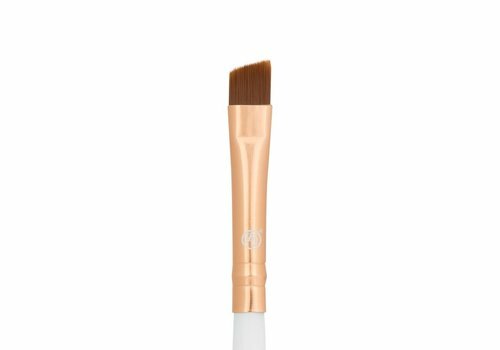 Do you also need a (new) eyebrow brush? In that case it is definitely recommended to have a look at the assortment at Boozyshop. 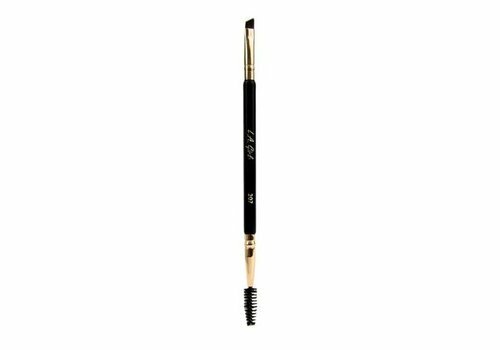 We make it perfectly possible for our customers to get an eyebrow brush that can perfectly meet your expectations. Enjoy a free gift with every order above 30 euros! 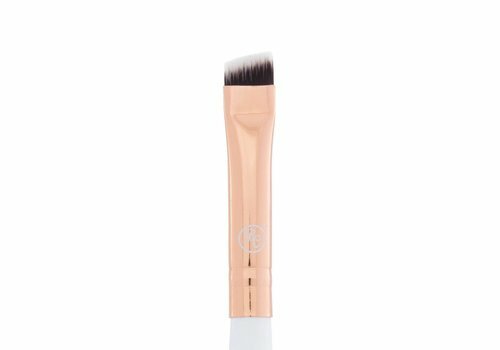 Chances are that besides an eyebrow brush you need several other makeup products or tools. Then it's nice to know that with every order from 30 euros, a free gift is included. Another reason to choose to order your at Boozyshop!